Plush Styles: Invest In Your Wardrobe and Distinguish Your Wardrobe From Others. Invest In Your Wardrobe and Distinguish Your Wardrobe From Others. Like i said somewhere along my write ups, people make decisions based on your appearance within few seconds. They always tend to conclude on these decisions. These decisions may not be right but they have already made them, which is why it's important to inevest in your wardrobe. The things that will comprise your wardrobe will vary depending on your tastes and lifestyle, so keep that in mind as you read this post. Some of the things I may recommend splurging on may be things you would never or rarely wear, in which case feel free to skip to the next point. Another thing to remember is that definitions of what constitutes a “Splurge” can be wildly different. I always recommend that you spend no more than what you (and your bank account) are comfortable with, recognizing that most people have certain price limits in mind when it comes to various categories of wears. 1. 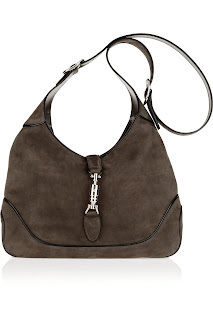 Handbags: For the ladies, the number one splurge I find completely justifiable is designer handbags. I think the handbag section of every wardrobe should have 80% designer handbags. The quality you get with a designer handbag is much greater. A well-made leather bag will last you for years. A good designer bag, will make any outfit look expensive. You could be wearing a very cheap outfit but the moment you pair it with a designer bag like Chanel, no one will notice. 2.Shoes: These are another very important items for your wardrobe but i think you should definitely have a good balance of BOTH cheap shoes and expensive (quality) shoes. Sometimes you may be out to certain kind of places and you may need shoes that can take the harsh conditions. 3. Watches and Classic jewelry; Watches are items that every wardrobe should have. You should splurge on at least one very good classy and quality watch that will make a statement of style. Watches are good everyday expensive-wear item. A classy Jewelry should also be among your your must haves. Some events are not Cheap Jewelry approved. 4. Jeans: The reason why should be an important part of your wardrobe is that it never goes out of fashion. You should all have a decent amout of quality jeans the casual outings. 5. Suits and Ties: There's nothing as good as having a fitting quality suit. Suits are very elegant and can transform any average looking person to a handsome rogue. They are just awesome weather it is a blazer or a tuxedo. It's a must have to splurge on a very good one. It just makes you look classy. One of the first things people look out for when you wear a suit is your 'Tie' so you have to invest in a very good collection of ties. 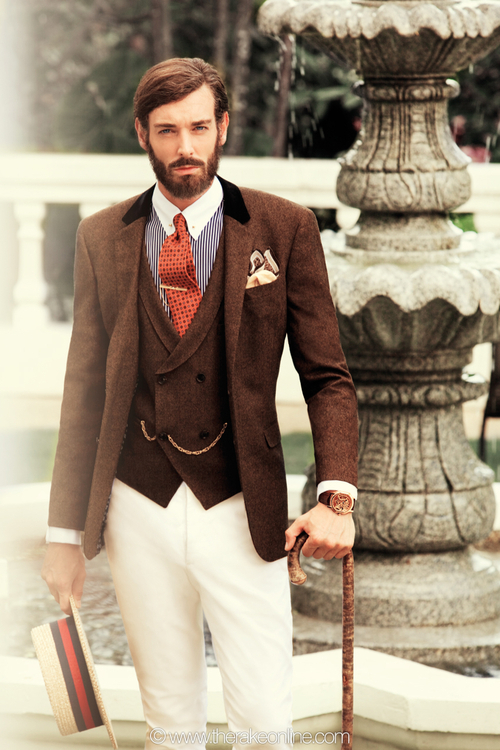 Simply wearing stylish clothing won’t distinguish your image from the next person. The real opportunity to stand out lies in the way you apply details and accessories. If you place more emphasis on these items no one will be able to pull off looks as well as you. To help you get off to a good start we highlighted a few accessories you can modify to own your look. Pocket squares: For the men and even some women don’t be afraid to wear pocket squares with bold colours and patterns and learn the various ways a pocket square can be folded to fit into your personal style. Add a sophisticated pocket square to your blazer or suit to refine your look. Scarfs: Scarfs can be worn in summer and even winter so adding it to your style and unique look is based on how you wrap it around you. discover your own way to rock it. Tie clips and cufflinks; Need I say more? You just look classy with your unique tie clip and cuffs. If you’ve ever stood in front of your closet and thought, “I have nothing to wear,” then you’ve got to give me a call.